KPop Pilipinas events were very successful and that is thanks to all of the KPop fans supporting us. This time, we are offering a new event in a familiar venue. 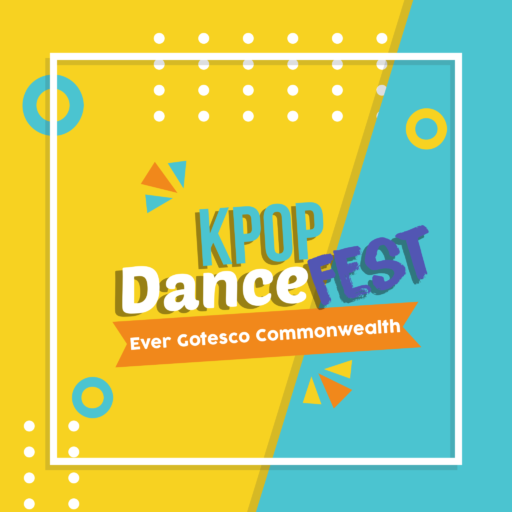 KPop Dance Fest at Ever Commonwealth on October 6, 2018. It will be a day of KPop dance competition and cosplay. The event is FREE ENTRANCE for all of those who want to watch and attend. For participants, there will be a modest registration fee of Php50,00 per person or per member of a group. The final list of participants will be posted in this article as soon as they are selected by the KPop Pilipinas selection team. *** These are the final participants and numbering. In case participants fail to confirm during the day of the event, we will be opening slots for on-site registration. Confirmation of participants will be from 10am to 11:30am only after that there will be an onsite registration froml 11:30am to 12:30pm. Previous winners of KPop Pilipinas events (Season 1, Season 2, Halloween Edition, KPop Xplosion at Mata Expo and Cosmic K-Idol) on any category will BE ALLOWED TO JOIN UNDER THE VETERAN CATEGORY. The ROOKIE CATEGORY is only for those who have not won any KPop event within the last 2 years. For this category, a final selection of 25 participants will be selected from those who registered. Each group is allowed a maximum of 5 minutes of performance time on stage. KPop dance groups will be allowed to mix songs from various KPop groups as long as they have not chosen a cover group. If they have chosen a cover group, you are only allowed to use the official dance/song of the cover group you choose. A remix is allowed as long as it is from the same group. Mixed gender of members is allowed. Registration includes submission of the link to your previous performance. Previous participants of KPop Pilipinas competitions will be given priority. A provocative costume is not allowed. 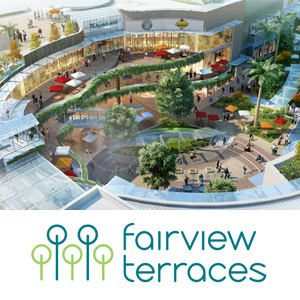 Group hopping and/or shopping is not allowed. A person can only be included in one group. Participation of other group participants in the performance of another group is strictly prohibited. KPop dance groups and aspiring cover groups can enter this competition. Each group is allowed a maximum of 5 minutes of performance time on stage. Please submit a reference of your idol to be impersonated upon confirmation of registration at the event. For more information and discussion you can visit the KPop Pilipinas Dance Fest Facebook Event Page.